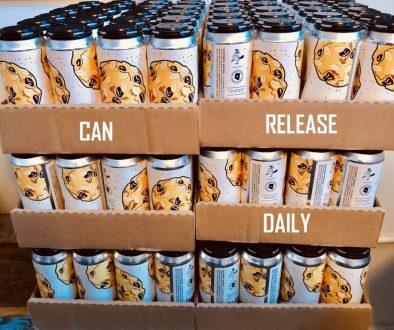 (FORT COLLINS, CO) — Funkwerks joins The Windy City’s bustling beer scene this week with the addition of the Chicagoland area to its distribution footprint via Windy City Distributing and a series of launch events throughout Chicagoland. 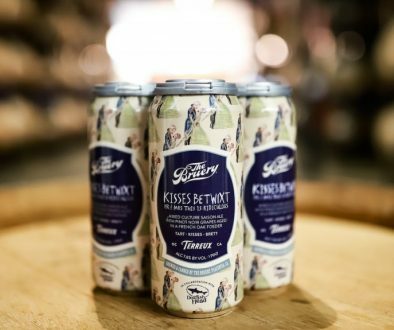 This announcement comes after Funkwerks’ additions of Ohio and Kentucky to its footprint earlier this month, bringing the count of states lucky to serve Funkwerks beer up to eleven. 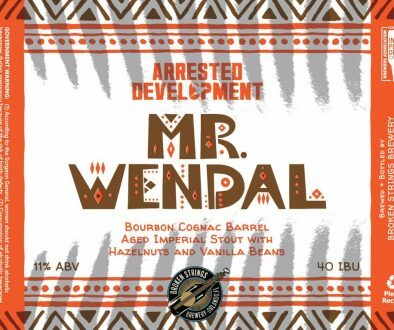 In addition to housing a thriving craft beer scene, Chicago is credited with bringing Funkwerks’ founders Brad Lincoln and Gordon Shuck together while studying brewing at the Siebel Institute of Technology. 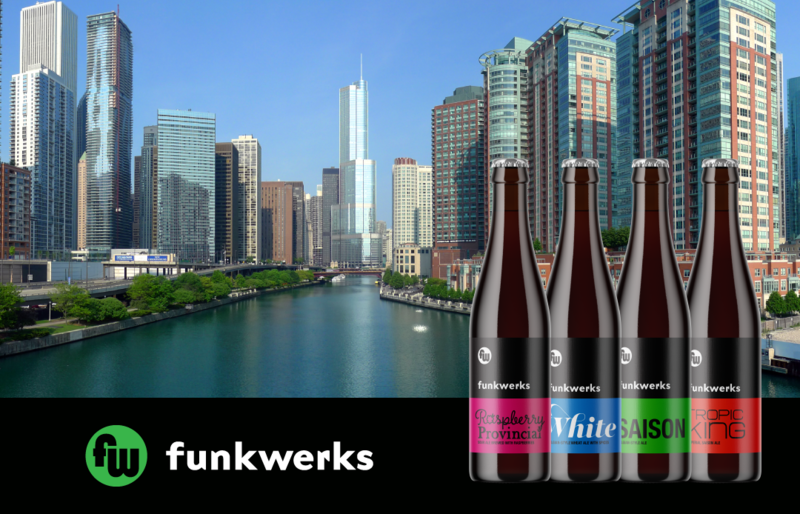 “If it weren’t for Chicago, we wouldn’t have Funkwerks at all! We are excited to bring Funkwerks beer to the city that started it all,” explains Gordon Schuck. Contact Emily Hutto at [email protected] with any media inquiries about Funkwerks. 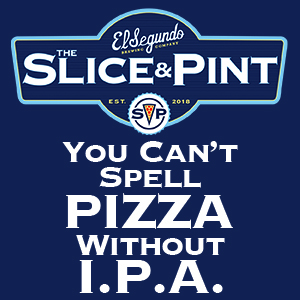 Highland Brewing Collaborates with Sierra Nevada & Local Ingredient Suppliers on Rustic IPA Can Release Daily 3/19/19 – Mystic Brewery, Icarus Brewing, Trillium & More!